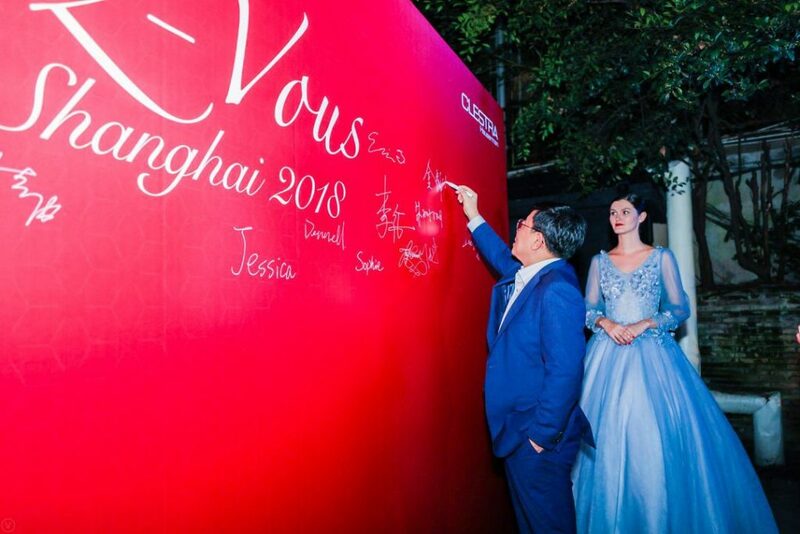 Shanghai’s most opulent two Michelin restaurant, former consulates over the years, designed with China’s ancient antiques furniture was enliven by the Clestra Rendez-Vous 2018 Event. 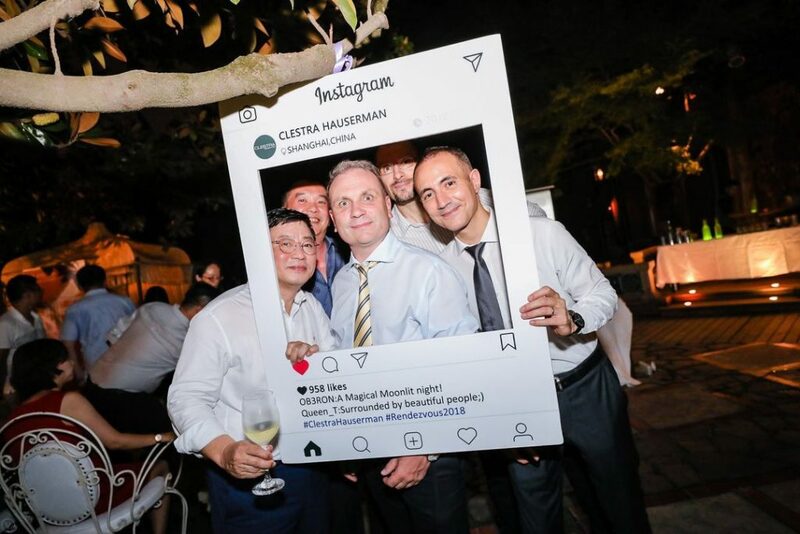 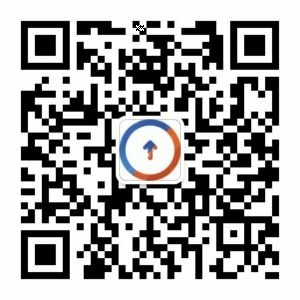 Tolmao Group host the third consecutive event for Clestra Hauserman at the Yongfu Elite. 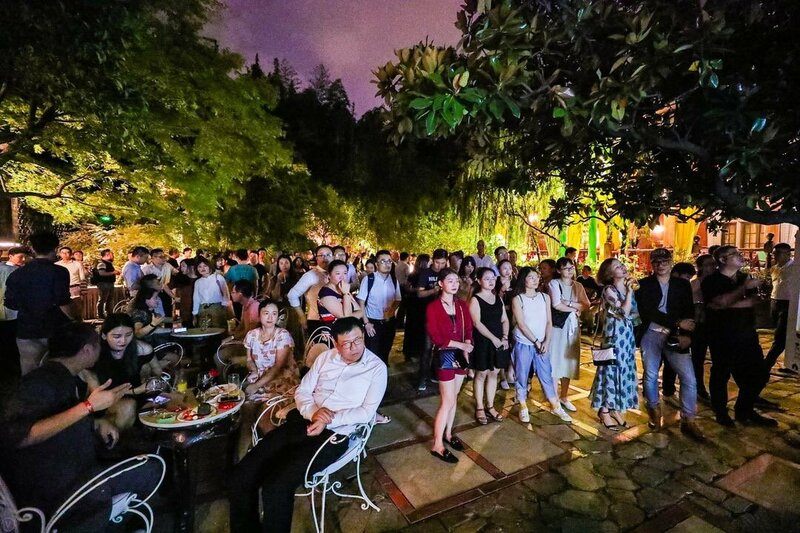 We are enhancing the traditional Chinese atmosphere to an ultra sleek gathering packed with more than 200 people. 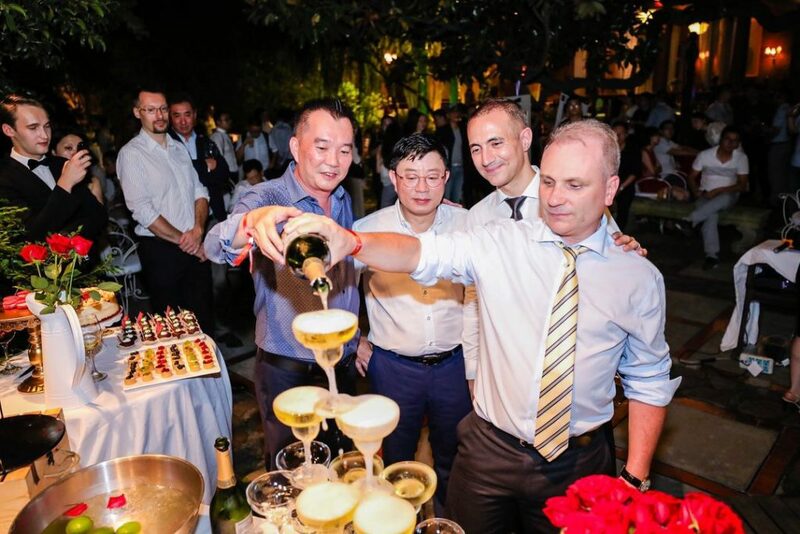 Speeches were given by Clestra’s President and Director coming from different part of the world. 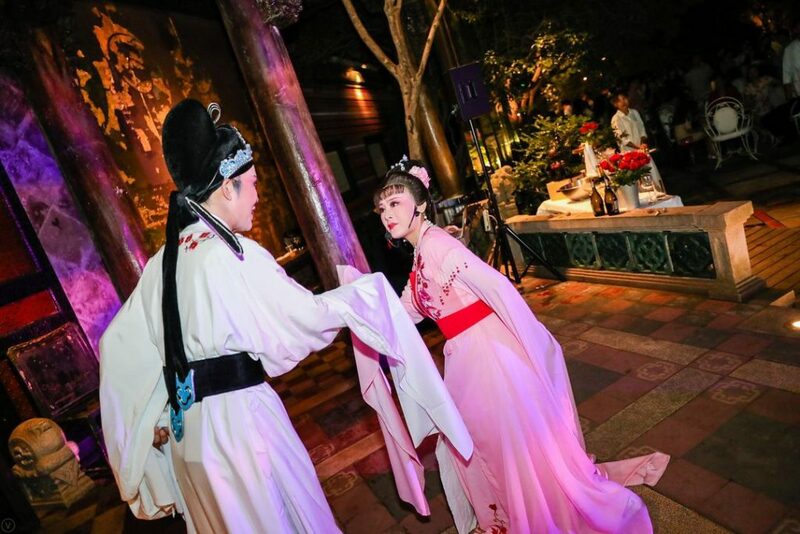 All of the guests were kept thoroughly entertained with a variety of performances, such as Chinese Opera and live musics. 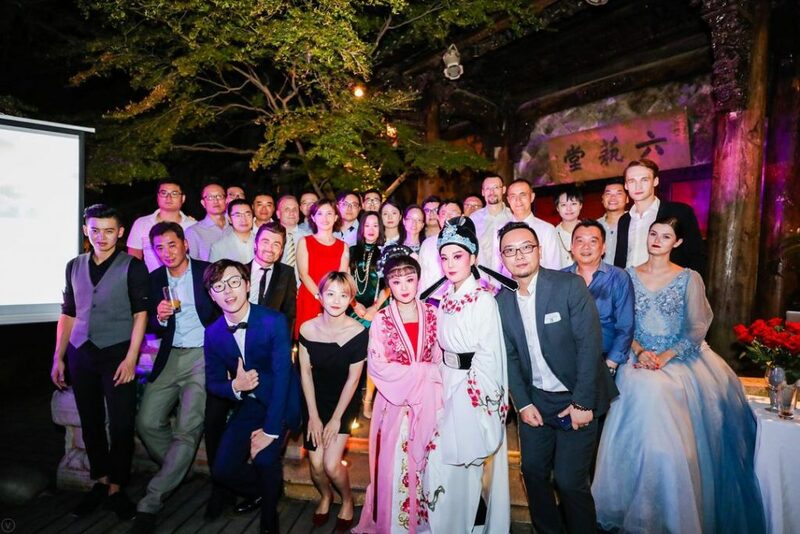 Digital Bootcamp Asia was proud to support our client spectacular gathering, with our event management. Below are some highlights from our event.